The charm of this Falconer Jones designed Olde Naples home is the classic West Indies Design enhanced with 21st century luxury and style! At 4, 800 s.f. this home is an oasis of comfort, infused with exotic influences. The open and inviting floor plan begins on French white oak wide-plank flooring by Legno Bastone. A streamlined kitchen was designed for entertaining featuring Miele appliances, two marble-topped islands, full size wine refrigeration, gas cooktop, a separate butler's kitchen, and a summer kitchen. A spacious living room -plus cozy poolside respite- comfy study and full dining room add to this deceivingly large home. An airy first floor Master, and three en suite bedrooms above provide ample room for family and guests. Mahogany doors and shutters, electric roll down screens and shutters surround the outdoor living spaces. An Elan G total home automation system keeps the home alive perennially. 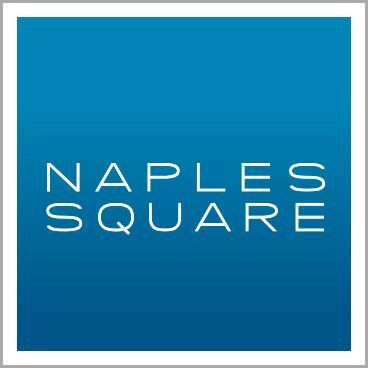 The best in Naples living - A retreat in Paradise. And then... all of Naples' natural resources are just steps away. Finish the day strolling to enjoy all on 3rd St. S. or 5th Ave. S. This is a home for the entire family! A nearby marina has slips available. I would like more information about 663 14th AVE Naples, FL 34102 MLS #219002887.